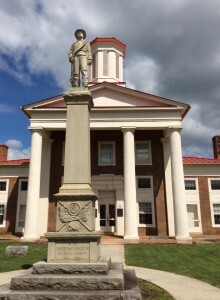 Craig County is located in the the western portion of the Commonwealth of Virginia, north of the City of Roanoke and the Roanoke Urbanized Area. 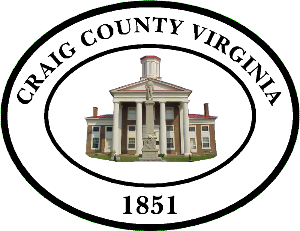 Craig County is part of the Roanoke Metropolitan Statistical Area. New Castle is the county seat. The 2010 Population estimate was 5,030 in the 330 square miles comprising the County. 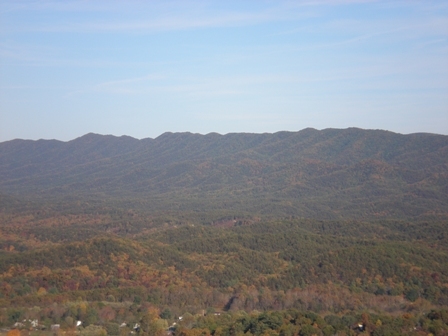 The county is marked by a succession of mountain ridges, running northeast-southwest. 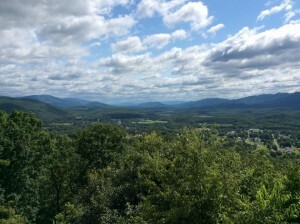 The valleys and creeks between the ridges provide for agriculture and population centers. Nearly two thirds of the county is Jefferson National Forest, Appalachian Trail, and Niday State Park. 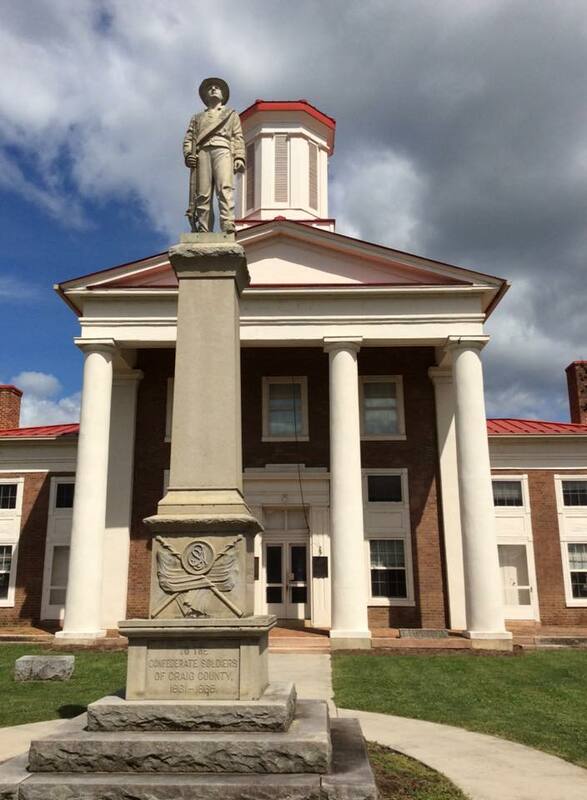 Rural in nature, it has no stop-lights and is criss-crossed by Virginia Scenic Byways. Road maps with 911 street names and visitor information became available in August 2013. 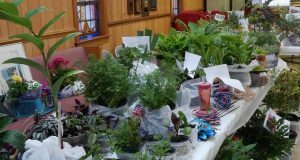 They were produced by the Craig County Tourism Commission with assistance from Roanoke Valley-Alleghany Regional Commision and Target Marketing, LLC.